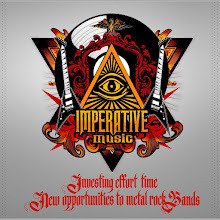 Imperative Music Agency Compilation: Unsigned Metal Bands, read this note !!! * Payment to this service by Western Union service. 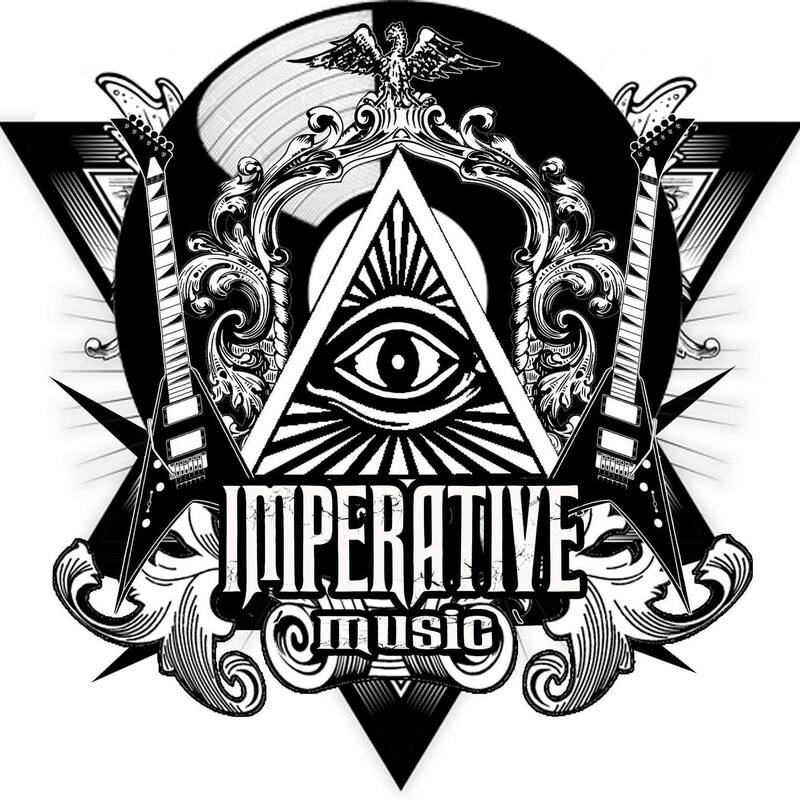 Write us and ask the price of our services.